Knowing about your surroundings and being aware of everything happening around you is a lot easier than knowing about what is going on inside you. The subconscious mind is very complicated and difficult to understand. One who conquers his/her subconscious mind has the ability to conquer the world. Our conscious mind decides what choices we make, our subconscious mind is the other part of the brain and does so many activities about which we are not aware of. Illness, anxieties, accidents and fears are some of the ways by which our subconscious mind tries to get the attention of a person. If your subconscious mind does not approve of what you’re doing, completing the work on time and with efficiency becomes nearly impossible. But what if you’re confused about something and want to know what are your thoughts subconsciously on the same? Here comes the role of Dowsing. Dowsing is a perfect tool to talk to your subconscious mind. 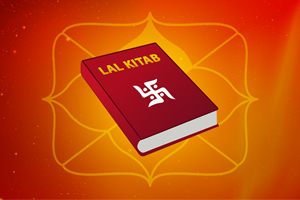 It provides important information about the history, fate and present thoughts of someone. 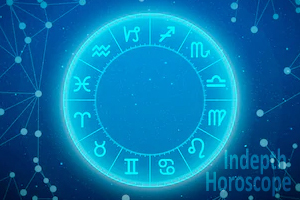 It could also tell you about the perfect suitability of someone in some work with the help of his physical presence without the need for any horoscope. It may be done with the help of a pendulum. The first portion of suitability deals with the suitability rules or guidelines. The authenticity of the suitability criteria is 100 per cent. It discloses which choices would be the most suitable for you in different areas. For example which profession should you choose work-house-business or which field of education should be chosen for a better chance of living a great life?! 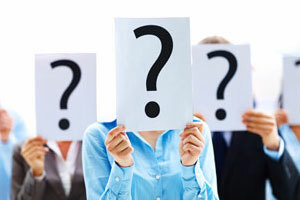 The prediction of the most suitable undertakings like marriage, child, transfer, service, business, settling abroad, settlement of any dispute or conflict. 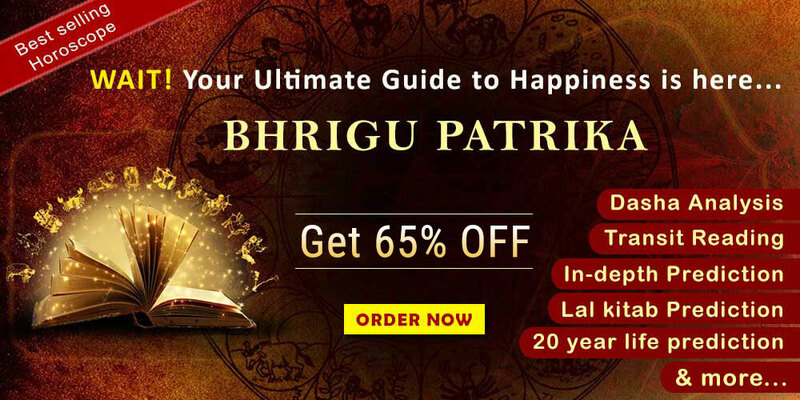 Generally, a person wants to know about his health, career, education, economic matters and dowsing provide instant and suitable answers about all these important things of your life. The most commonly used object for dowsing is a Pendulum and other objects used are sprung ‘Y’ or ‘L shaped rod for the purpose. Areas of life like Geology, maps, astronomy, hydrology and human life and many have done specializations in these fields. A pendulum acts as nothing more than a communication device. It has no ability of its own and no ability to move. The working of pendulum Dowsing still remains a confusion but the most common belief is that a pendulum is controlled by your own subconscious. It is important to choose a tool that you’re comfortable with otherwise all pendulums to work equally well for experienced dowsers. Also Read: The traditional way of enhancing your luck through FENG SHUI! You can make a pendulum of anything which is capable of holding your interest and attaching with a chain or string and it is always advised to hold it in your dominant hand so you can work on it properly. Once you have a hold over dowsing, you then have a valuable tool with you which can help you over making choices. Knowing about them yourself, you can find for hidden motivations as it is done by most of the therapists. In order to talk to your own subconscious, you need to centre yourself. Close your eyes, meditate and clear your brain of all the thoughts then hold a pendulum and ask yourself whether you can connect to your subconscious or not. After being connected ask yourself about what you’re feeling. Some thought or idea might crash into your mind which would be the major reason for your stress or might be the same thing that was hampering your growth or mental state. Identification of any problem is the first step of clearing it off. Dowsing is not related to and religion neither it is a religious practice, but most of the people who dowse are very spiritual. Learning about your dowsing senses is the same as how you use your taste buds on the tongue to taste anything. We can train or subtle our sub senses to feel the energies present around and inside our own selves, whether positive or negative just as we decide the taste of something whether the taste is sweet or sour or bitter. What if you’re not able to do Dowsing on your own? If you’ve tried everything and then also you cannot find answers to all your questions. Leave pendulum and try some other ways to centre yourself. Meditation and self-hypnosis create a very similar and relaxed atmosphere in the person. The methods to get to that dowsing state are very different. After you know that you are now capable of creating a relaxed peace of mind, then start using your pendulum from that state. Do not go very harsh on yourself and ask many questions to yourself at once instead start with basic “Yes/No” questions that would help you and later you can move onto detailed questions about your life and yourself. The pendulum will not always give the right answers to your questions! Instead, it swings according to your subconscious and will only answer things that your mind regards as true or false. Interpretation of things by the mind is the way how answers would be given to you. Your Mind can be influenced very easily and can give you the wrong answers if something negative happened in the ongoing or the previous day. 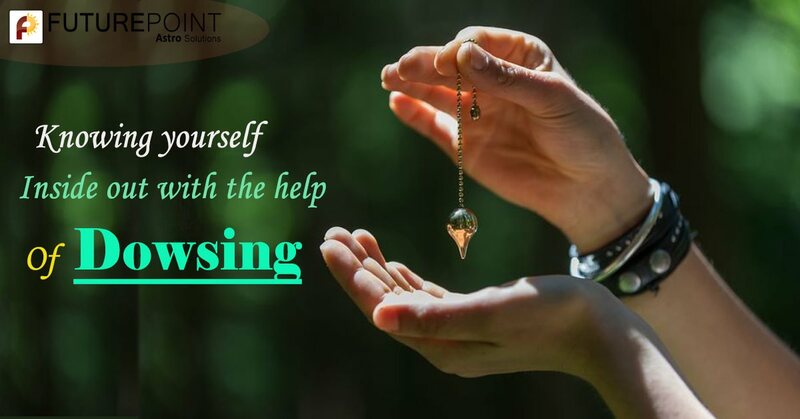 Dowsing can also be termed as a way self-introspection but in a clear and a better way. It involves answers from your subconscious mind and its thoughts regarding the same. To learn more about Dowsing consult expert astrologers of Future Point. Click here to consult now!